You’re a smart shopper, right? I know you are, which is why you look to Magic Style Shop to give you the inside scoop, especially when it comes to sales at Macy’s…which is why I want to make sure you know about the Super Weekend sales. 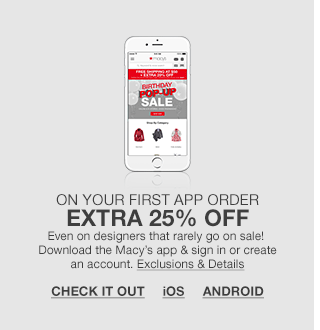 But it’s not enough for you to simply hear about the Macy’s Super Weekend Sale…you need to know it starts TODAY! 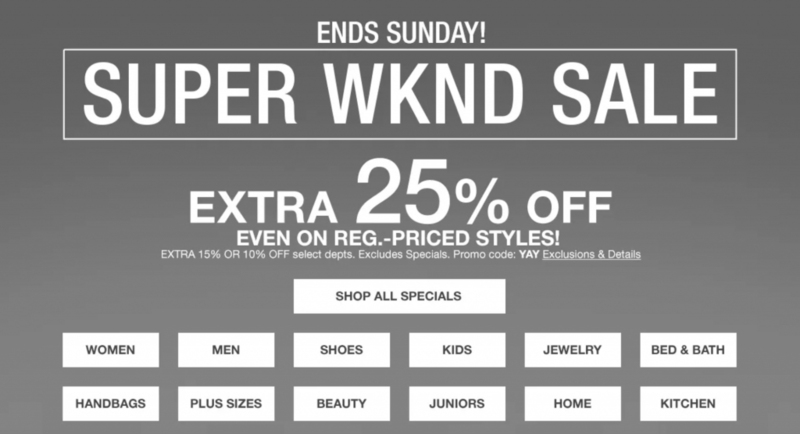 Don’t get me wrong, I love the Macy’s Super Saturday sales, but the Macy’s Super Weekend Sale gives you even more opportunities to save by extending the sale from Wednesday through Sunday. That being said, I didn’t want you to wait until this weekend to save; I wanted to give you the insider scoop so you could start saving on the very first day of the Super Weekend Sale.